Tom and Jerry fondo de pantalla. Tom and Jerry wallpaper.. HD Wallpaper and background images in the tom y jerry club tagged: tom and jerry tom jerry wallpaper. This tom y jerry wallpaper contains animado, cómic, manga, historieta, anime, and dibujos animados. 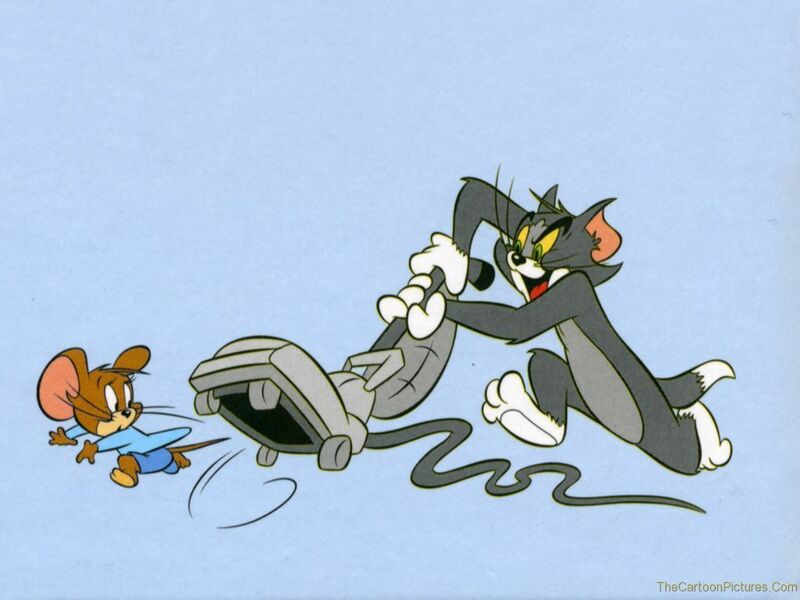 Tom & Jerry : Cath me if tu can !